I dunno what FOX is thinking, but STILL no new Simpsons this week! It was supposed to come back Sunday, but I guess they think OJ is a more important Simpson….I don’t. They should be back next week & we should have a fun episode tie-in to go along with it. So stay tuned next week for info on that! 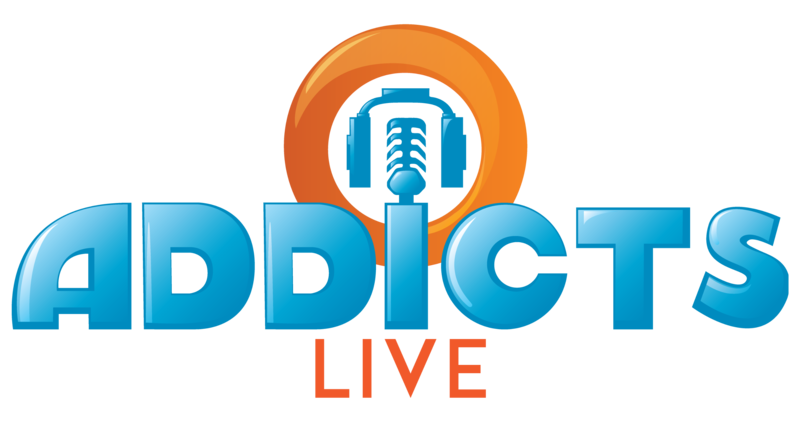 ICYMI…an all-new Addicts Live Aired yesterday! We talked 18th Amendment, Bathtub Gin & a few references to Hop Skip & get Naked! Check it out to see what the heck I’m talking about. Thank goodness Bart Royale is FINALLY finished in Springfield! Out with the old, in with the new! Homer vs. the 18th Amendment mini event made it’s debut in our games last week. What are your thoughts on the new mini event? Premium items? So many premium characters that do not help in events. The same ones that work the donuts making track, get used. Why did I get a premium character for a decoration. Sorry I know it will do no good to write about it, just seeing if I feel better afterward. The exp boosters are rare, but I had one a couple of months ago. 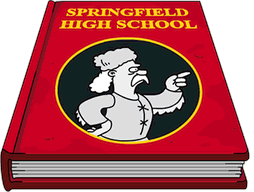 The Springfield Heights stuff comes up a lot, though, and has been for quite some time. just over a week left, i have 20 donuts. i kem 12 every 4 hours, im level 58. could i earn another mystery box? what is everyone’s donut limit for buying a character? the Rich Texan is in my vault for 65 total donuts. I’ve read the SIB post and was just curious where people stand on that. I think any character for under 80 donuts is a good deal…I’ve spent lots more along the way. I’d go for it. I agree with ebron. That’s a good price. Plus, he’s a fun character to have in your town. I am stuck on Much Ado About Midy at Part 4. Does anyone know how I can make Homer Buy Champagne? It doesn’t show up in my list of Homer tasks under any of his skins. I am so frustrated, help! I noticed that there are two things missing from this update for St Patrick’s Day, the first is the green rivers which are not around for this update though it has been missing for a few St. Pats day events over the years already but it would of been cool to see them again for this update. The second is Tom O’Flanagan and his Pub, this is the second year in a row that EA have not released Tom and the Pub for the newer players to get and Tom could of helped with the event by earning the drinks. Outside of this, I really like this update and have already got the Canada Crossing and I can’t wait to get H.K. Duff since he appears to be the best prize of this event. I’m close to being done with Krustyland but I’m going to run out of tickets before I can build the last couple things. I have about 10000 krustyland tickets left and I have the hotel, duff pavilion and tooth chipper left to build. I have 5 itchy and scratchy billboards in my krustyland but it only gives me 1 extra ticket event though it increases my percentage. My question is when was the last time anything happened in krustyland? I’ve heard people mention it’s been forgotten by ea, and I’ve heard others asking for a krustyland event so I wanted to be up to par Incase one was launched. Also am I wasting my time with my 5 itchy and scratchy billboards being in krustyland when they could be in Springfield getting my more percentage? My krustyland percentage is 7% with the billboards and my Springfield percentage is 138% with the billboards. Bonus percent is wasted on Krustyland…pull your billboards into Springfield. I was hoping for more (of anything) in Krustyland, but finally gave up…don’t think EA has any more Krusty love in their hearts☹️. 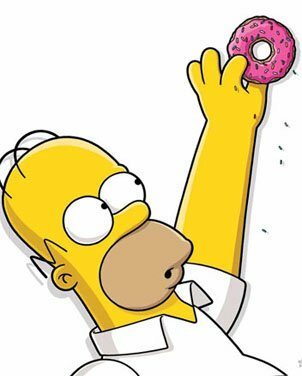 I agree with ebron, dont get stress with Krustyland, and I would move the billboards to Springfield, and take it easy, I just visit Krustyland only when I have to, (daily task that give me donuts), it has been soooo long time since the last they make something there. Isn’t past time to add Patric to the splash page? He’s there, bottom left for the current banner. Anyone else lost ableilty to use character icon at top left? 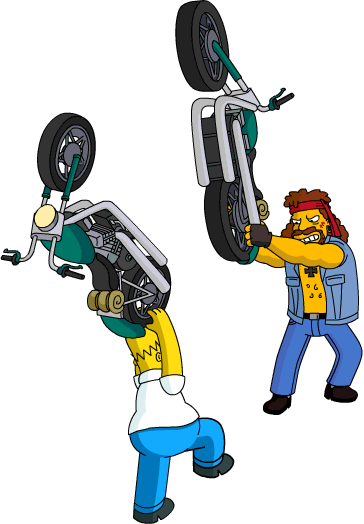 Also can’t craft Springfield Hieghts items. Railyard also not able to craft. This has happened to several people. Contact EA immediately and have them roll back your game. Yes I have same problem plus the store does not have current updates in the store. It got me too. Waiting on EA to fix. Contacted EA support by email, followed instructions and no joy. I even tried the game on an Apple device instead of Android still no joy. Phoned them today and was given a link – it gives an error message. Have emailed them back – I am not holding my breath! It’s up to 10,700…I reached it last week and was told I couldn’t place anything else without removing something. Luckily, the Royale event was ending, so I stored most of it and have a couple hundred pieces to play with again. Always been a favourite of mine..Movie Canadian Bacon. I wanted to get back to finishing Mindy’s quest line but something is wrong. I am at the part where Homer is supposed to go “buy champagne”, it takes me to Homer but the job isn’t anywhere on his list. Am I missing a building for him to do his action at or do I need another person free for a duo job? Or is this a glitch caused by the mini event? iirc, that tasks requires the original Kwik-e-mart, which is easy to accidentally store. Check your inventory for a solitary KEM that can’t be sold. Long ago I made sure to keep the original separated and in a special spot so I’d never make the mistake of mixing them up. (I did double check and the building is still there.) Darn, so I guess having the right building isn’t my issue, which I suppose leaves this is being a bug. Thanks DrTyler for your help, I appreciate it.